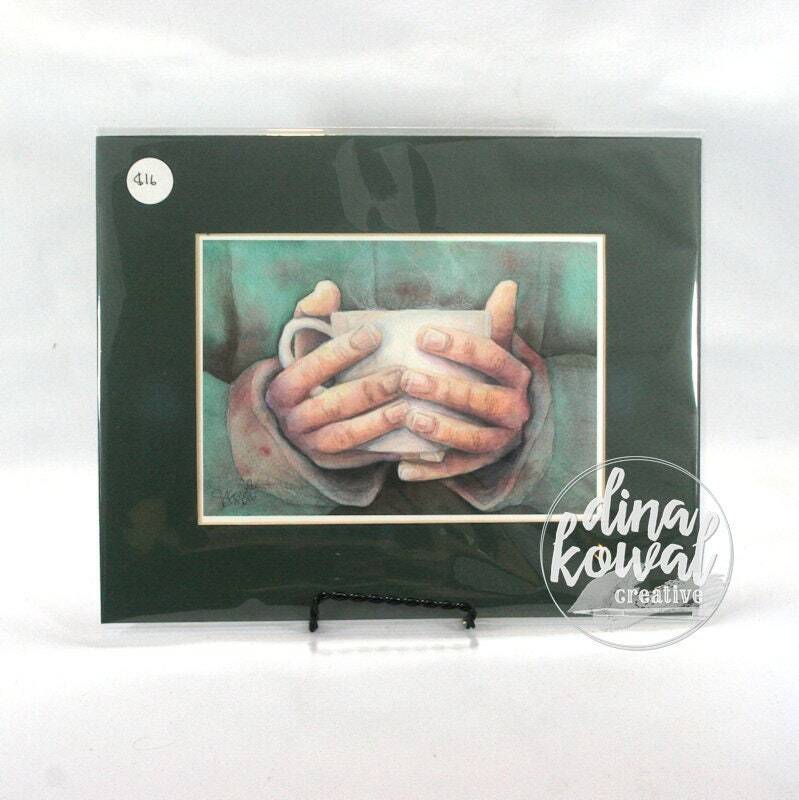 This is a 5" x 7" giclee print of my original watercolor painting, printed on heavy textured paper. It is matted in a forest green mat and ready for framing in an 8"x10" frame. Prints are packaged for gift-giving, backed with matboard and presented in a clear envelope, shipped in a rigid mailer.